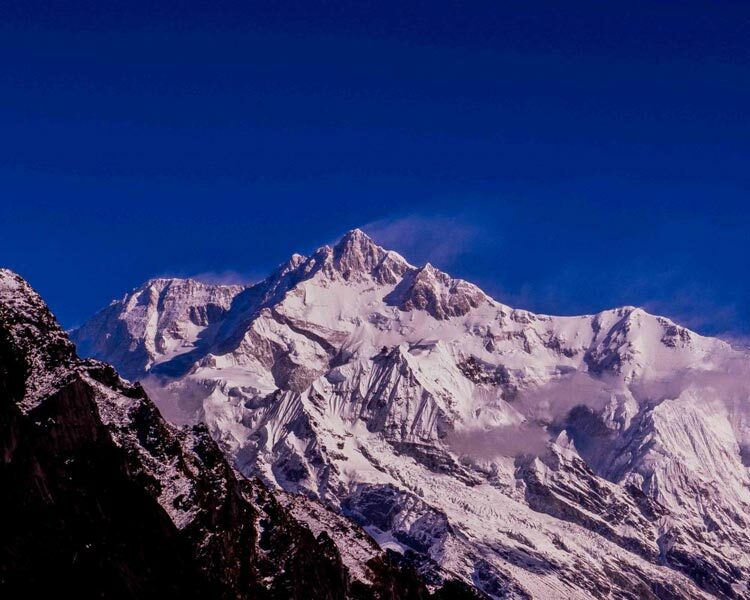 The package covers Darjeeling and promising location Kalimpong. Category : Premium10 % SUMMER DISCOUNT FOR 4 PAXALL TICKETS and entry fee to parks and Museum. Meet and Greet at Airport. 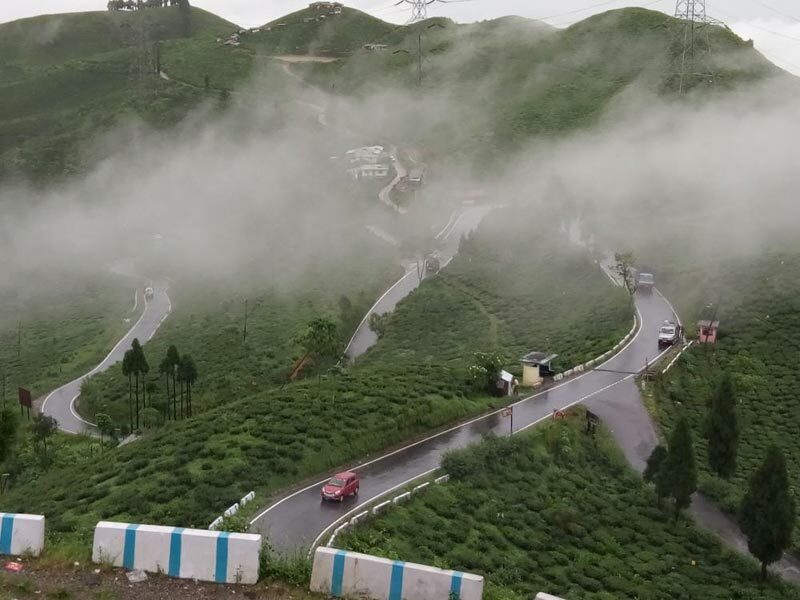 Drive down to Queen of Hills Darjeeling . Take rest. Melt into the Aroma of finest brands of Tea in the world. Afternoon : Padmaja Naidu Himalayan Zoological Park (closed on thursday), Himalayan Mountaineering Institute, Japanese temple, Tea walk and tea tasting in Happy valley Tea Estate Darjeeling. You can also enjoy Ropeway and Joy Train Ride etc. Drive down to Kalimpong passing by the banks of Teesta river. You can do River rafting before climbing up to Kalimpong. 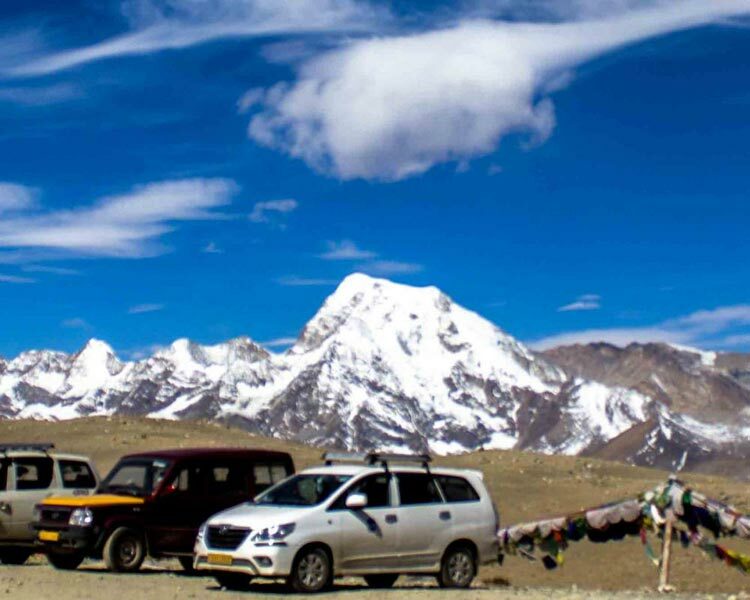 Pick up from Kalimpong Hotel at around 9 am and sightseeing of below pointsupto 5 pm. Deolo Hill Point - Paragliding Point. Our vehicle will drop you to Airport . Hope to meet you again in some other part of NorthEast , India. ALL TICKETS and entry fee to parks and Museum.